THE creation of more halal councils in Mindanao will help entice more investments from Muslim-owned businesses, a government official said. 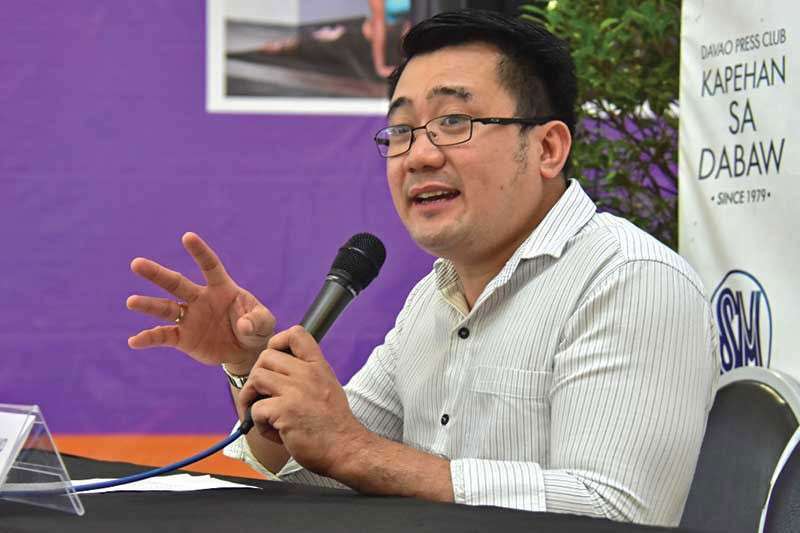 Adrian Tamayo, Mindanao Development Authority (Minda) public relations head, said the Islamic community in Mindanao has the potential to entice and bring other Muslim-owned businesses in Southeast Asia to expand here. Tamayo added the creation of halal councils in the local government units (LGU) in Mindanao will also promote the standardization of halal industry. He said if the halal councils are already present, more investors from the Middle East may find it attractive here. “With the current economic status of Middle East countries, it will definitely help improve our investment activities here in Mindanao” Tamayo said. At present, Davao City and Zamboanga City have made progress in the creation of their respective halal councils. Meanwhile, Tamayo said among the potential investments of Muslim-owned businesses are halal-certified or compliant storage and handling facilities.